THE Toogoolawah community is determined to improve the safety at a busy turnoff into the local high school and reduce the risk of a fatal accident after many near misses. 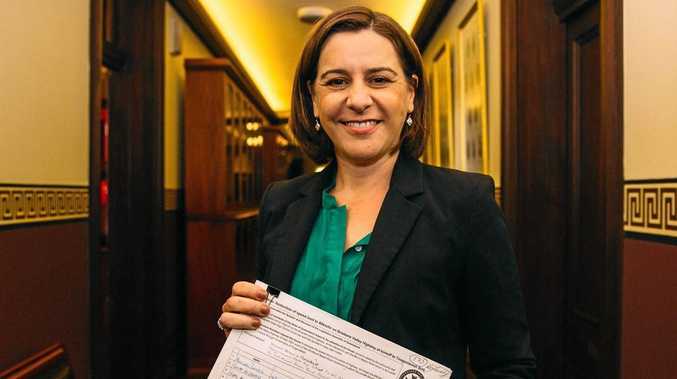 "The petition calls on the State Government to begin the 80km/h section at least 100m south of the Old Mt Beppo Rd intersection, to adjoin the current 80km/h section currently in place through the Toogoolawah township," Mrs Frecklington said. 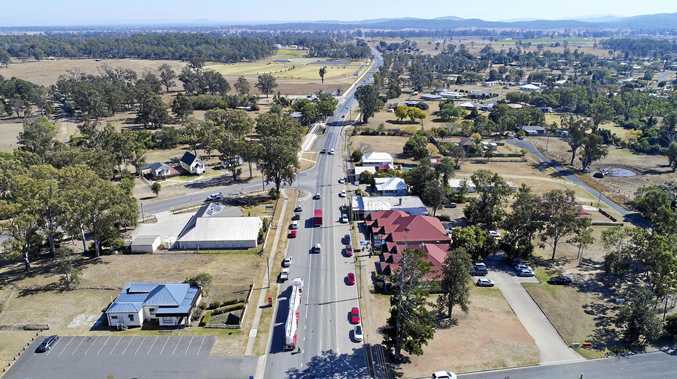 "This has been a long-term issue for Toogoolawah residents and the last formal review of the speed limit at this location was more than seven years ago in 2011. "Old Mt Beppo Road is the turnoff to the high school and the community believe that 100km/h at this intersection is too fast and has resulted in many near misses." P&C president Vincent Versace said 170 signatures had been gathered. Although the zone that would be reduced to 80km/h would only be a small stretch, he said it would drastically improve safety for students and parents while also covering the free camping site along the road. He believed the section of road had not been reviewed because there had been no fatalities or serious accidents. "We'd rather it stayed that way and never had any accidents," Mr Versace said. "We'd like to see change before something actually does happen, it'd be greatly appreciated and make our community a little bit safer and our children a little bit safer. "(The petition) was started up by the previous P&C. They had been working on this for quite some time." "I call on this Labor Government to listen to the community and understand the need for this change," Mrs Frecklington said.